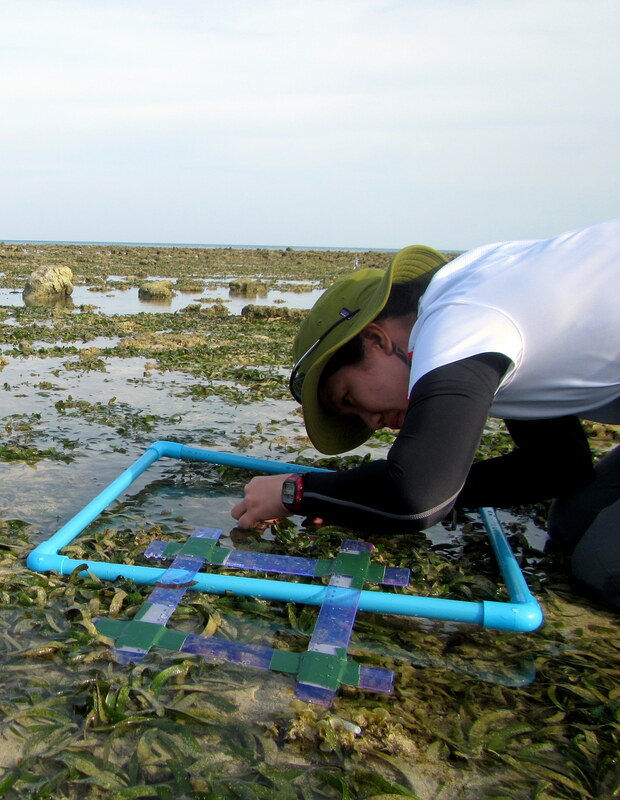 Seagrass restoration: Development of methods for the recovery of intertidal seagrass meadows. 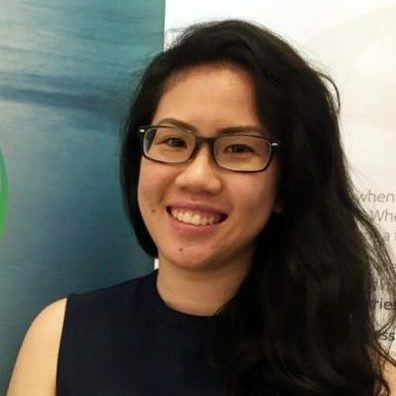 Yi Mei’s project involves the development of restoration and recovery methodology for intertidal seagrass meadows in Western Port Bay (South Eastern Australia). Seagrasses represent a major marine habitat in Western Port Bay, but has seen significant declines over the last 40-50 years. Despite efforts to improve overall conditions within the bay, natural recovery has been slow and some areas have shown no sign of recovery despite improved water quality. Yi Mei’s research will explore different tools and techniques, through a combination of field-based trials and mesocosm experiments, to facilitate re-establishment of seagrasses in areas where natural recovery has not occurred and assist more rapid recovery in areas where natural recovery is occurring slowly. Fortes, M. D., Ooi, J. L. S., Tan, Y. M., Prathep, A., Bujang, J. S., & Yaakub, S. M. (2018). Seagrass in Southeast Asia: a review of status and knowledge gaps, and a road map for conservation. Botanica Marina, 61(3), 269-288.